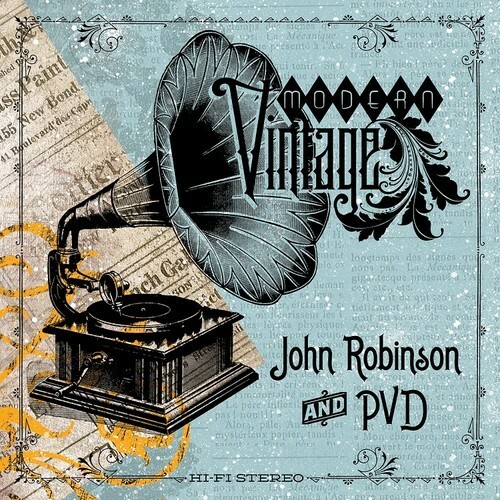 John Robinson (Lil Sci of Scienz Of Life) and PVD are joining together to release Modern Vintage on June 17th. Lyrically John Robinson is no joke, his versatile style comes across effortlessly. PVD is a producer/drummer/composer who brings the BOOM to the boom bap and the project. “Know My Style” is a brief introduction to how dope they are, tell your mother, tell your sister….you know how it goes. Be on the lookout for the album next month which features contributions from El Da Sensei, Sadat X, Melinda Camille, Shabaam Sahdeeq and more…….stay tuned for all the news.